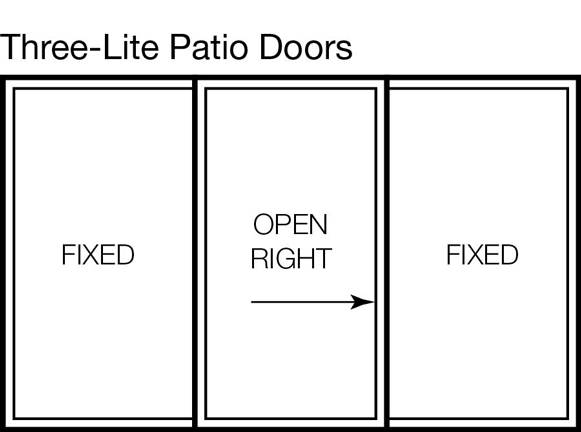 What to look for in a patio door. Why is it important to get a custom sized patio door? The difference between sliding glass doors and patio doors. 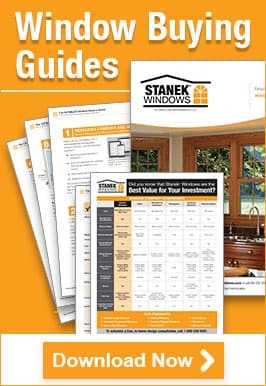 Stanek® Windows by Great Day Improvements, offers a host of precision-fit sliding patio doors for your home. Each and every Stanek door is custom-made to the exact width and height dimensions of the door opening. 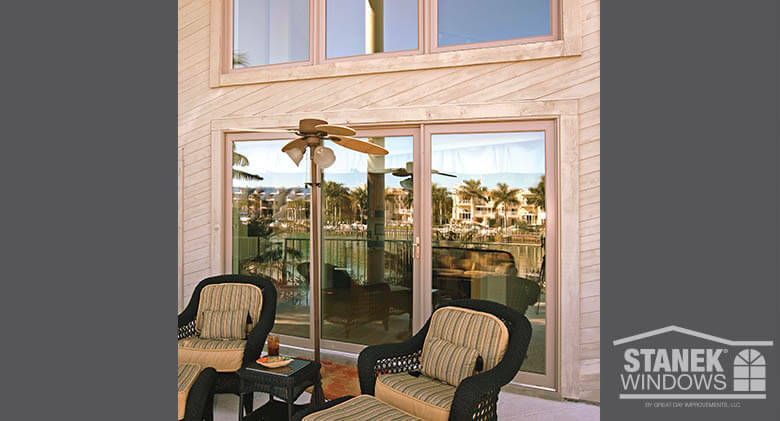 This custom-made feature is Stanek’s main distinction in sliding patio doors, and it’s a big one. Sven Kramer, National Sales Manager of Stanek Windows, explains why below. Many sliding glass doors on the market are only available in stock sizes. 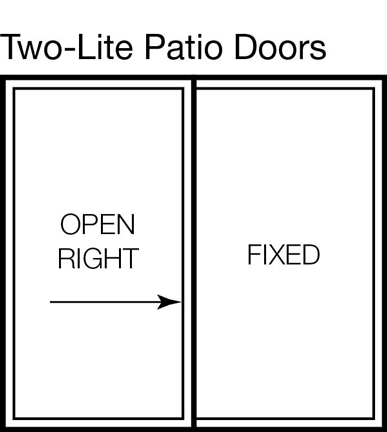 Wall openings that do not pre-conform exactly to these stock sizes will need quite a bit of adjustment to fit a new stock patio door properly. Stanek goes about these things differently. Stanek fits the doors to the opening, using rigorous attention to detail and uncompromising accuracy. 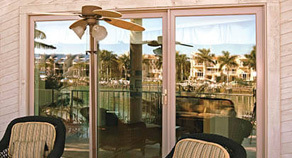 Stanek’s true custom sliding doors are available, then, in any size and shape. They can also fit any type of slide configurations, right-to-left, left-to-right or sliding in both directions, and can be installed in two- or three-panel sets. Not only do Stanek’s beautifully crafted sliding glass doors stand up better to the weather and therefore cut down your energy bill, they have a three-point locking system that makes it impossible to lift the sash out of the frame. Stanek sliding patio doors’ contemporary locking hardware comes in attractive multiple finishes, providing style along with your security. Choose from custom exterior colors and a splendid collection of four woodgrain interior options for nearly endless combinations. French doors are undeniably appealing. They have a timeless look that evokes gentler days when things were slower, friendlier and courtlier, if not easier. Patio sliders provide much better insulation, permitting far less air penetration than French doors. They are therefore the clear winner in energy-efficiency. Space-saving sliding glass doors do not require the user to move furniture or adjust their position, but French doors, which swing inside or out, command that space in order to function, essentially occupying twice as much room in passive spatial requirements. Some customers insist on French doors for one reason or another. For them, Stanek provides double-entry doors, made from another manufacturer. These doors are rigged to swing inward or outward, whichever the customer requires. Ready for your new patio door? Schedule your free in-home estimate online or call 800-230-8301 today!